OceanGrip has served the marine industry for more than 20 years. Providing unparalleled quality, OceanGrip is dedicated to giving those who love the water the safest and most secure experience on the water. 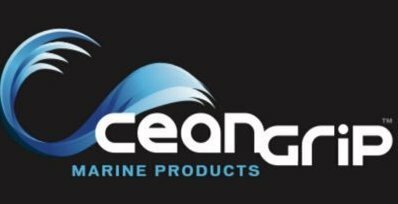 With your passion for the water in mind, OceanGrip is committed to providing only the best service, custom fits and highest quality products available. We are so confident that you’ll love OceanGrip, we guarantee your satisfaction. OceanGrip works with many of the leading boat manufacturers around the world. Quality, innovation and a commitment to constant improvement have made us a valuable asset to our OEMs. Our unique products and features help set their boats apart from competitors and our in-house manufacturing capabilities, flexibility and efficiently in a demanding work environment means your company can count on us to get the job done. If you have a project you would like us to quote, need material samples or would like to speak to an OEM sales representative please fill out this short online form and we will get back to you right away.